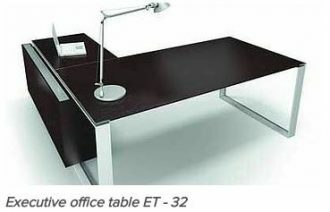 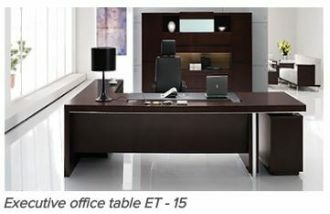 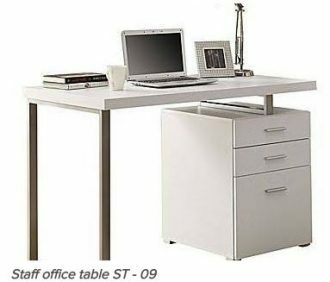 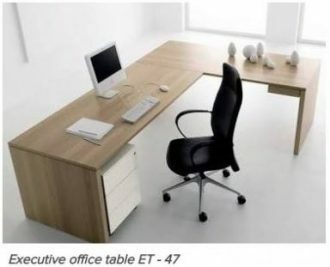 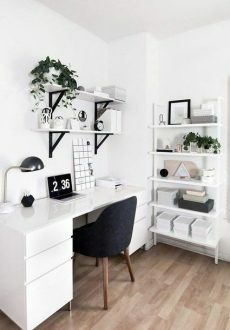 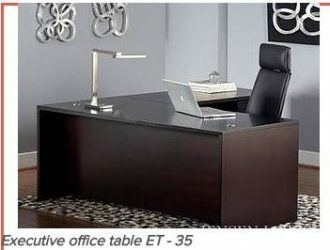 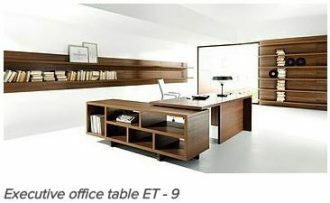 Great quality, affordable and satisfactory office table. 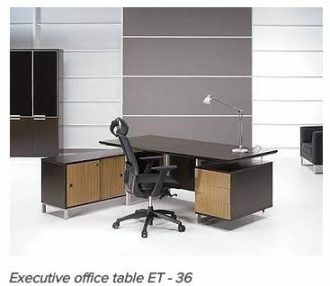 Color and size of this office furniture can be customize and delivered anywhere in Philippines. 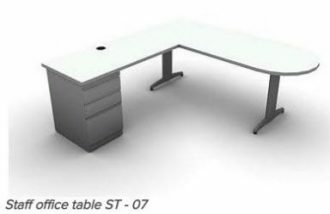 Contact or email us for price inquiry or if you need quotation for a different size or specification.